Announce and co-ordinate the 'cutting of the cake'. Announce the Bride and Groom's first dance. 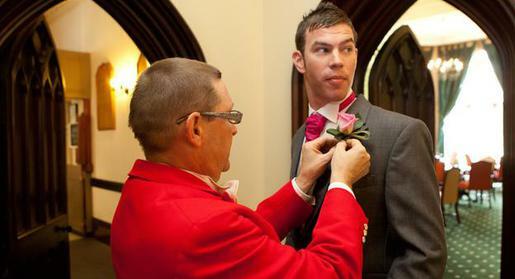 As a toastmaster I see myself as a Personal Assistant to the Bride and Bridegroom.